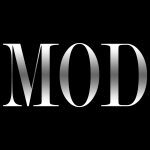 It’s our Anniversary! 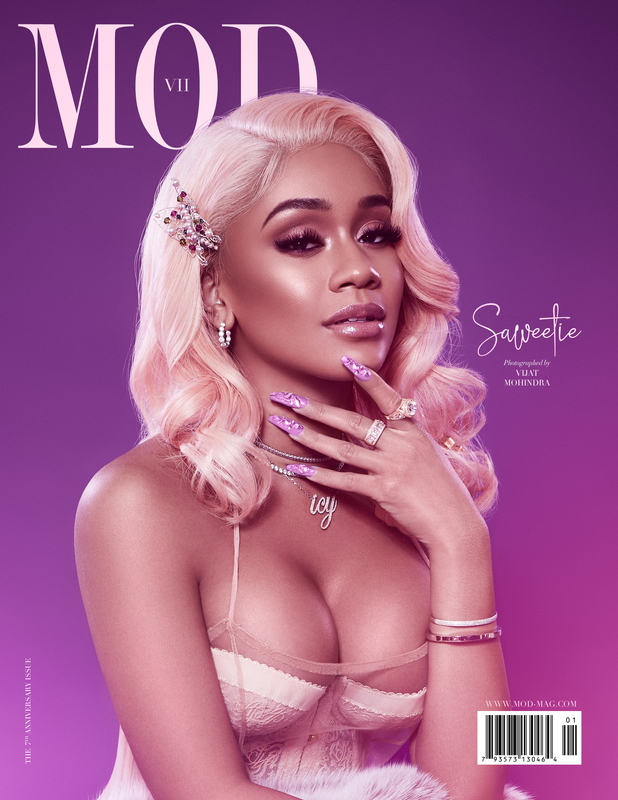 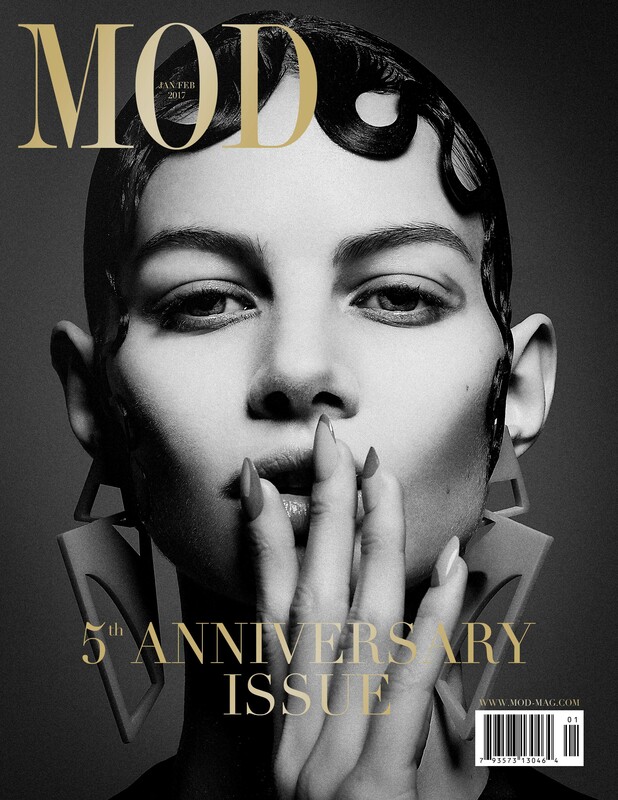 With this issue, we’re celebrating 5 fabulous years of MOD Magazine! 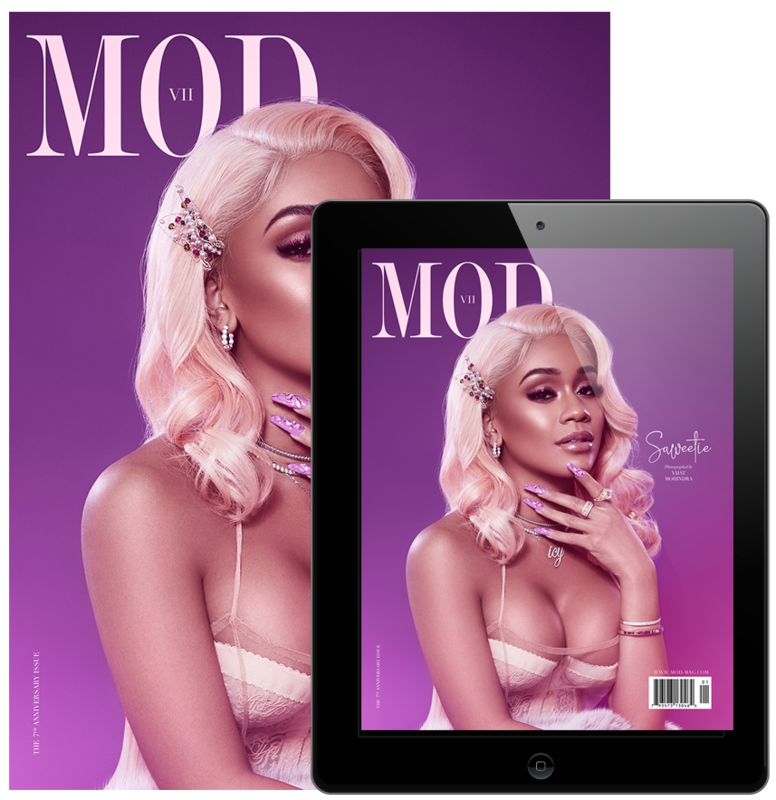 – Read it now, for just $1.99!